Westminster Mile | Run S.M.A.R.T. 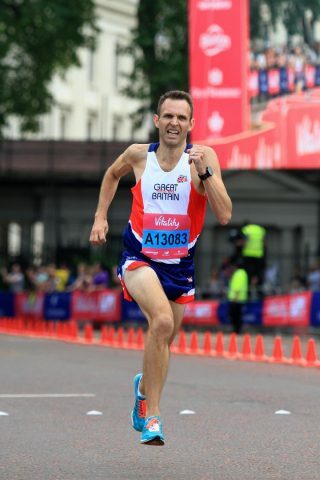 Joe Ashley of Brighton, England won the M35 age group at the Inaugural British Masters Championships in the Vitality Westminster Mile. [Result] Joe’s time of 4:33 was an 11-second PR. He’s currently in the middle of a 12-week 1500m training cycle for the South of England Masters Champs next month and then on to World Masters in September. Appears so 😉 Thanks for sharing, Joe!